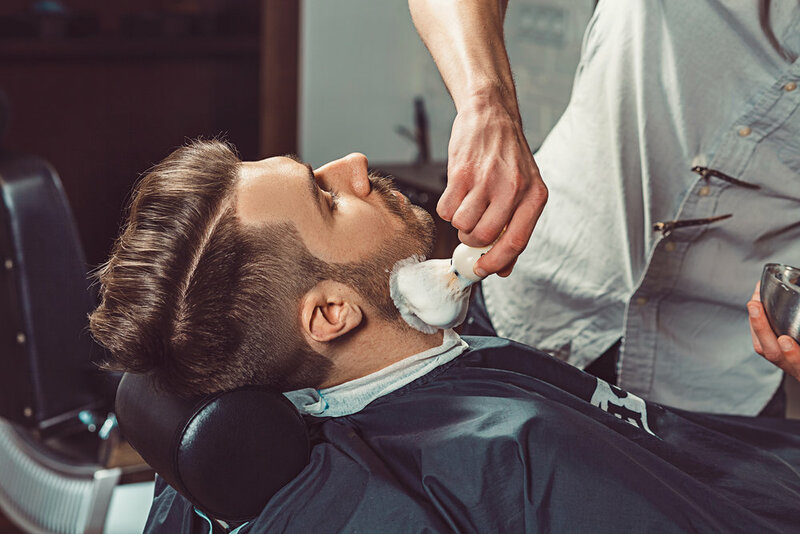 This time-honored service is fashioned to leave the face completely smooth with the use of a straight razor blade, steam towels, and hot lather. Get a clean slate with the closest headshave possible. 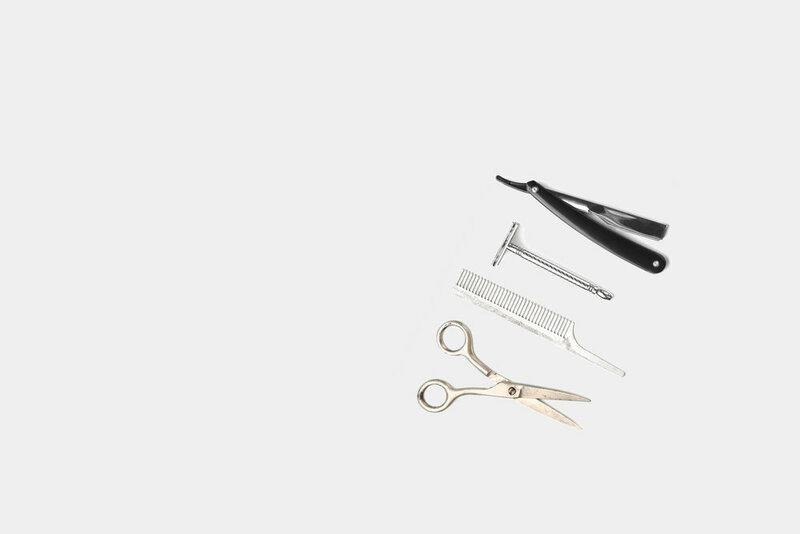 This service includes all the perks of our traditional shave, designed specifically for your scalp. Prep the follicles for the best shave possible with a deep cleansing face groom. Followed by our Traditional Single Blade Shave. Finished with a pore cinching clay mask. A “with the grain” single blade shave around the hairline of the beard, to keep the whiskers in line.